Male hooded oriole Icterus cucullatus, copyright Linda Tanner. Icterus, the New World orioles, is a genus of strikingly coloured birds found in North and South America. 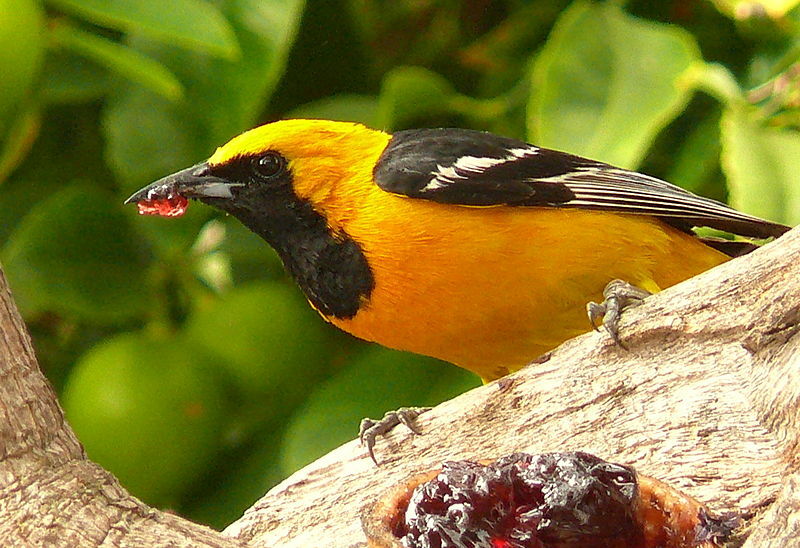 Members of this genus have a pointed bill and a long tail; males are black and yellow or orange with white markings, with females being duller. [R70] Rising, J. D. 1970. 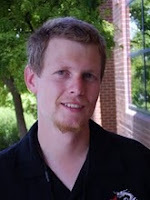 Morphological variation and evolution in some North American orioles. Systematic Zoology 19 (4): 315–351.